I recently attended a seminar, sponsored by Banfi, on the subject of saving some Italian wines whose continued existence is threatened by a variety of modern phenomena, even including, in some cases, their own popularity. Such paradoxes aside, this is an important topic, and the Banfi presentation highlighted it with four wines that constituted a kind of nostalgia trip for me, a sort of where-are-the-snows-of-yesteryear experience with, for a change, a happy ending. The wines were Albinea Canali FB (for Fermented in Bottle, which it is) Lambrusco di Sorbara, Luna Mater Frascati, Palari Faro, and Targa Riserva Marsala – four wines utterly different from each other but alike in how near they have come to slipping under the waves of fashion and disappearing into wine’s dead letter office – to thoroughly garble a metaphor. Language sometimes gets away from me, but I usually have a firm grasp on my glass. Many of my readers will remember clearly when Riunite Lambrusco was one of the largest selling wines in America. At its peak, tens of thousands of cases a month were being consumed. That wine was the sweet version of Lambrusco, and its amazing popularity effectually killed the American market for dry Lambrusco, the premier exponent of which was – and is – Lambrusco di Sorbara. 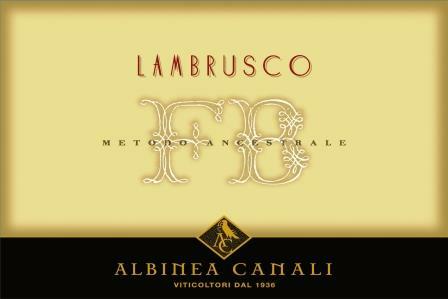 A lot of sweet Lambrusco is still being purchased here, but the dry version has survived and is starting a comeback. In contrast to the brashness of the sweet Lambrusco, Lambrusco di Sorbara is dry, delicate, and very elegant – a pleasing light wine to serve as an aperitif with any sort of hors d’oeuvre, or simply to sip as a cocktail. A niche wine, perhaps, but the niche is a big one, and the wine is pleasing enough to drink right through any light meal. The bottle of Canali FB that was poured at the seminar was pale salmon in color and, having undergone its final fermentation in the bottle, was unfiltered, fully dry, and with all its fresh fruit intact. 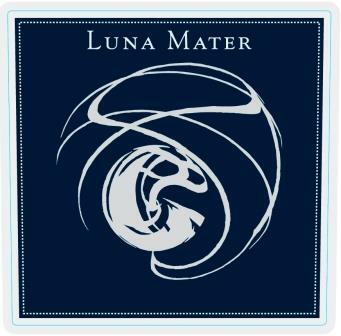 The Fontana Candida Luna Mater was a 2011 bottle chosen to show just how well this wine can age. Really heavy nostalgia here: Frascati has always been the white wine of Rome, and in the days of yore it was one of the most popular white wines in America. Demand exceeded supply, and producers began overcropping or using any grapes they could lay their hands on. Consequently, many bottles of Frascati eventually devolved into lightly alcoholic water, and its American market disappeared. But Fontana Candida soldiered on. The firm had been the first bottler of Frascati, and it now accounts for 40% of Frascati production. These days, it is fighting a war on two fronts: one to reclaim the reputation of properly vinified Frascati, the other to physically save the Frascati zone from Rome’s ever-encroaching urban sprawl. The only way to prevent small growers from selling their vineyards to developers is to make it more profitable for them to grow grapes, so Fontana Candida is working with growers both in terms of technical support and in the solid cash terms of paying premium prices for superior grapes. Luna Mater is a key element in Fontana Candida’s campaign. Meticulously and painstakingly vinified by an intricate and lengthy process* from selected grapes, all from prime vineyards on the volcanic hills that surround Rome, Luna Mater evokes decades-old memories of charming, refreshing Frascatis, sipped on hot summer afternoons on cafe terraces in a quieter, far less touristed Rome than we will ever see again. Medium-bodied, aromatic, mineral on the palate, elegant and light, Luna Mater recalls not so much the snows of yesteryear as the bright sunshine of summers past. 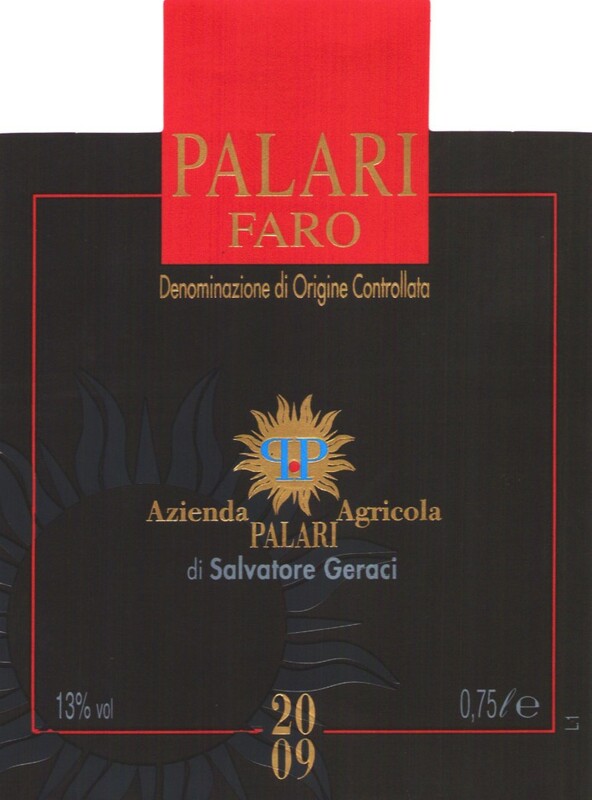 Palari is the name of both the estate and the wine; Faro is the DOC. 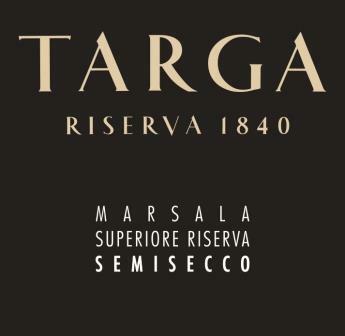 The name derives from the lighthouse (faro) of Messina, in whose zone the vineyards are located. When that DOC was on the verge of being swept off the books some 20 years ago, the great Italian wine journalist Luigi Veronelli challenged then-architect Salvatore Geraci to save it. Geraci had inherited his grandfather’s vineyards near Messina, and they needed heroic efforts to be brought back into production again. But the efforts were made, the DOC was preserved (the tiny Faro zone now has five working producers), and Geraci’s Palari started winning Tre Bicchieri awards almost from the get-go. Veronelli hailed Palari’s second vintage by comparing it to Clos de Vougeot. For me, it is probably the best red wine of Sicily (and I say this loving the red wines of Etna), however improbable its blend of obscure indigenous varieties from old, head-trained vines (Nerello Mascalese, Nerello Capucci, Nocera, Iacche, Acitana, Cor’e Palumba). Signor Geraci tells me I was the first American journalist to visit Palari and the first in America to write about it: If so, I was amply repaid for my efforts by the taste of the 2009 he poured at the seminar. To call it fine is understatement: It was big, elegant, mineral, subtly fruited, and very long finishing, albeit still very young – a wine worthy of long cellaring, if you can keep your hands off it. The Florio Marsala was a 2003 semidry specimen. Marsala, once as esteemed as Port or Madeira, fell victim to its identification with culinary uses and flavored bottlings. Outside of Italy it never developed the kind of cult following that saved Port from decline when taste turned against sweet, fortified wines. The Florio family, which was among the Italian founders of Marsala in the early 19th Century, nevertheless persisted, becoming even better at their craft. They now make their Marsala only from the Grillo grape, which is vinified and aged with extreme care. The result, in the bottle poured at the seminar, was a beautifully Madeira-like wine – my first thought on tasting it was old Bual – sweet but balanced, with excellent acidity to keep it supple. I would love to serve it with some fine bloc foie gras, where I think it would work better than Sauternes. This was for me a very enjoyable session, not just for the quality of the wines served but also for the success of the mission each wine represented, for both of which Banfi should be congratulated. Italy is a treasure trove of fine wine varieties, and none of them should be allowed to fall out of use.